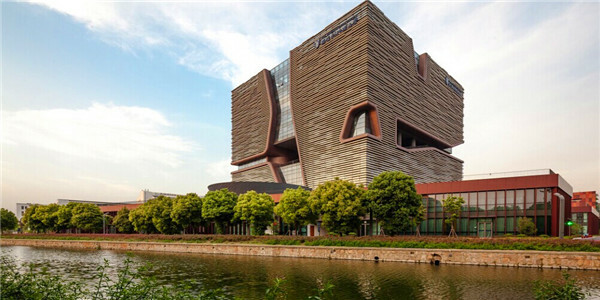 Xi’an Jiaotong – Liverpool University (XJTLU ) Offers Full Scholarships! Build your future with our new full scholarship opportunity! XJTLU has 10 scholarships from the government Talent Selection Programme for students studying the Masters in Sustainable Construction.This generous scholarship will waive the full tuition fee and provide a basic living allowance to support the student during the 18 month programe. In addition, to gaining a globally recognised University of Liverpool Masters degree the scholarship will include free Chinese langauge classes. The aim of this scholarship is to create the next generation of engineering professionals to support infrastructal development especially through the Belt and Road initiative. Find out more about XJTLU, our UK accredited department of Cvil Engineering and studying in Jiangsu.